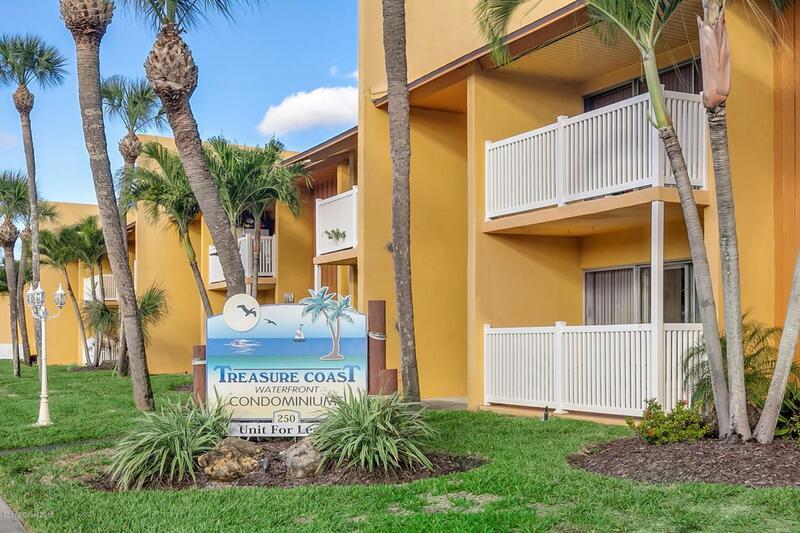 **First Floor Unit** in the waterfront community of Treasure Coast Harbor Villas. 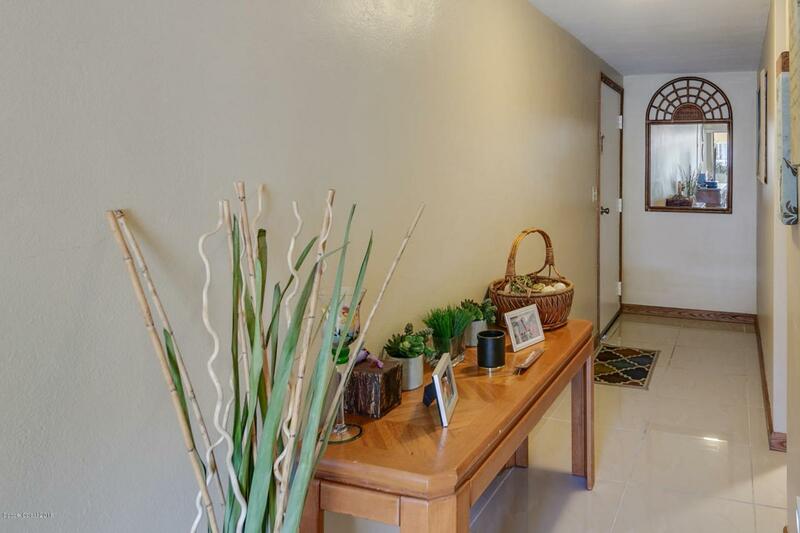 1 bedroom 1 bathroom with screened patio. 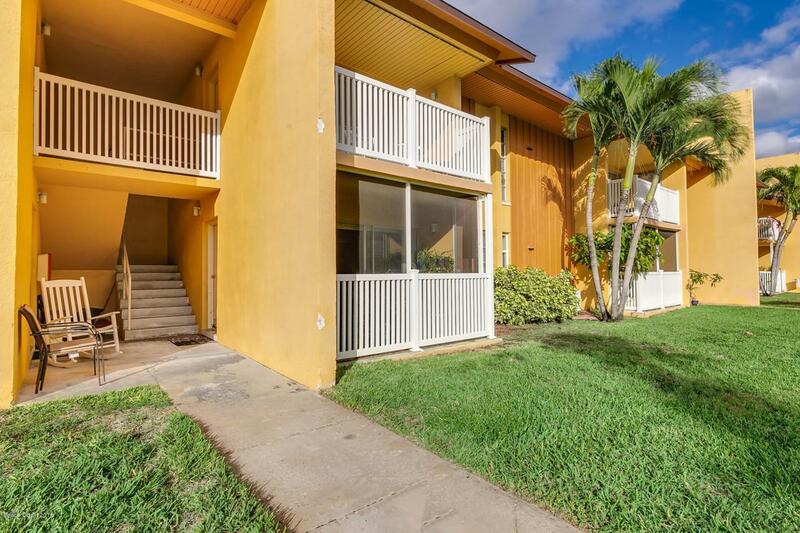 Bring your water toys....this property is located on a navigational canal to the Banana River! Or relax by the sparkling blue community ''Heated'' pool. Convenient on site laundry & gym for residents. Covered parking spaces available. Updated Bath and A/C 2016. 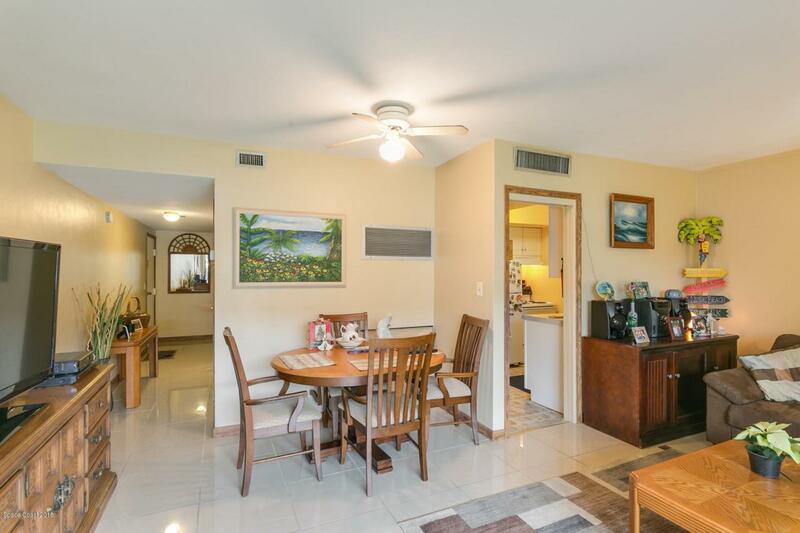 Close to great restaurants & shopping and minutes to famous Cocoa Beach. 45 Minutes to Orlando International Airport and Disney Parks. Affordable Florida living for a full or part time resident!